In order for some of the features in Online Banking to display correctly, Session Cookies need to be accepted and Pop-Up Blockers need to be deactivated. Certain 3rd party services such as Bill Pay, Redwood Rewards, or First Mortgage may not display until these options are adjusted. 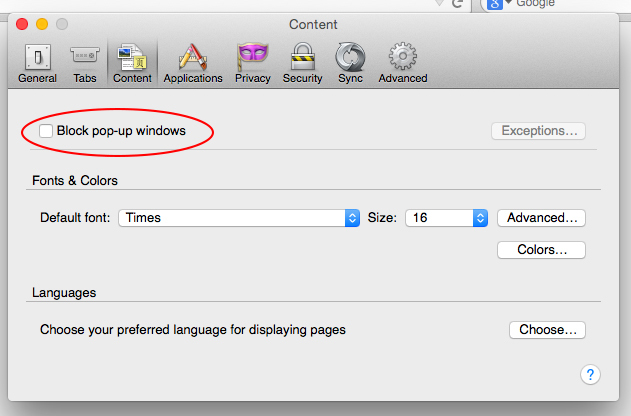 Open the TOOLS dropdown, and select the Preferences link. Choose the Content option from the row of options displayed. If the Pop-Up blocker is currently checked, please Uncheck the box. After the Pop-Up Blocker has been disabled, select the Privacy option. 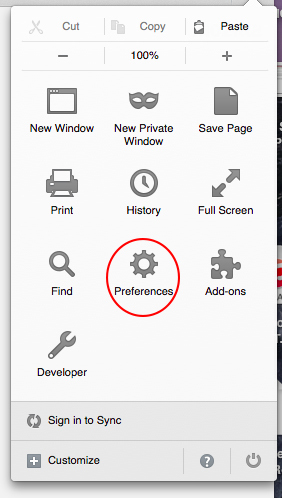 Under the History section, choose the dropdown option to Use Custom Setting for history. Make sure that the Accept cookies from sites is checked, and that Accept 3rd party cookies is set to Always. If adjusting these options does not fix the particular issue, please contact our Member Service Center at (800) 479-7928. How can I change my Google Chrome settings to accept cookies and work with RCU online banking? How can I add Redwood Credit Union to my list of trusted sites?